Discover your complete haven of serenity and tranquillity. Experience pure relaxation with one of the several different massages on offer – not forgetting children who will love the fabulous chocolate massage! 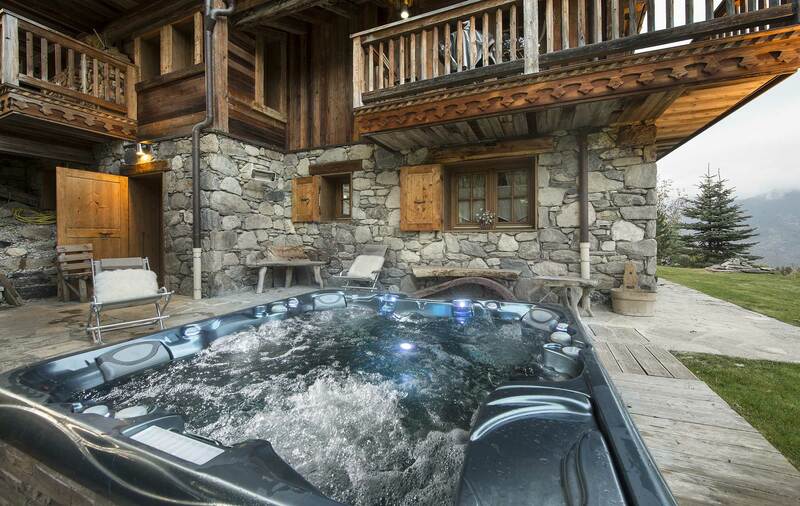 Private Jacuzzis in each chalet allow you to unwind and de-stress, overlooking the magnificent snowy panoramas beyond. The fitness room is available for guests to keep up their fitness levels or stretch out tight muscles with a yoga or pilates session.